Egypt's Coptic Orthodox Church mourned Sunday a police officer who was killed while defusing an improvised explosive device (IED) found near a church in Nasr City, Cairo. The church, in a statement, offered condolences to the family of the deceased, thanking the police for their efforts and wishing a speedy recovery to the injured. 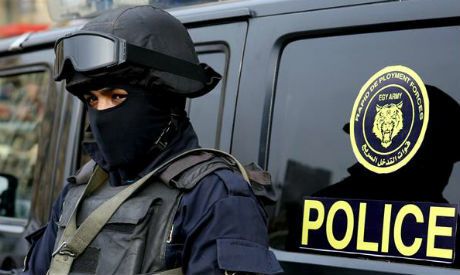 According to security sources in Cairo, a police officer was killed Saturday while trying to defuse an improvised explosive device (IED) that was found in a slum area in Nasr City district near a church. The police officer was a bomb disposal expert in the Cairo security directorate. The IED, which was put in a bag, was placed on a building's roof in Ezzbet El-Hagana. A mosque imam reported to authorities that a suspicious bag was left on the roof of the building. Egypt's Orthodox Christians will celebrate Christmas in churches across the country Sunday evening.